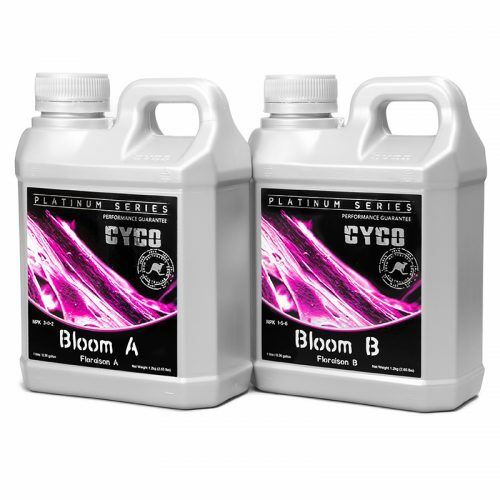 Cyco Platinum Series Supa Sticky is an additive that is use during the flowering cycle of plant growth, and acids in the construction of components crucial to the formation of essential oil compounds in the plant. 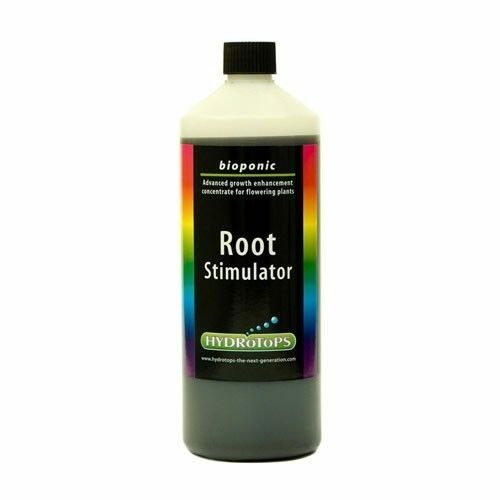 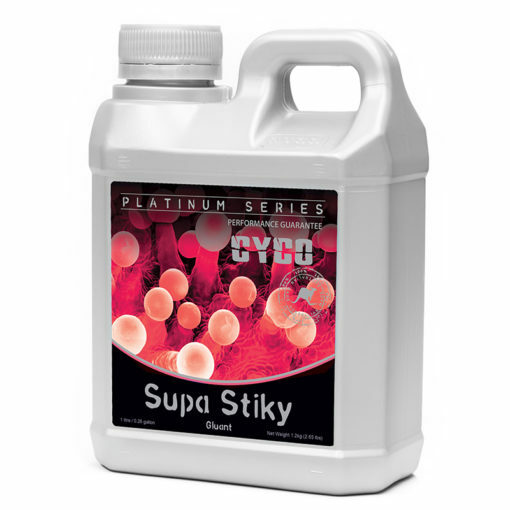 CYCO PLATINUM SERIES SUPA STIKY is an additive that is used during the flowering cycle of plant growth, and acids in the construction of components crucial to the formation of essential oil compounds in the plant. 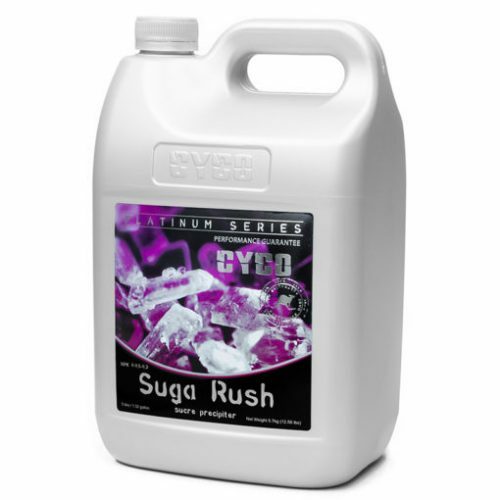 Supa Sticky is a plentiful source of 99.8% pure magnesium, which is required to catalyse many enzymatic reactions within the plant. 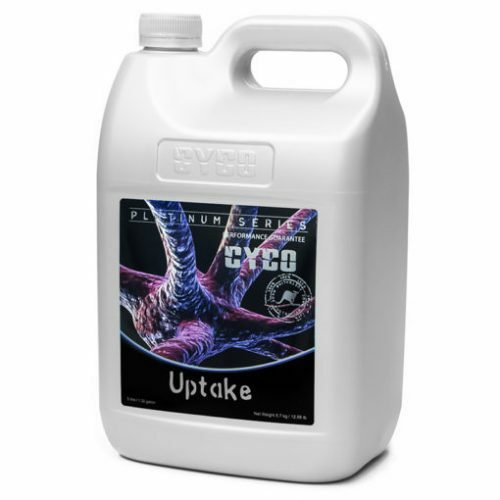 Enzymes, which are responsible for building the isoprene unit from which plant terpenes and terpenoids are constructed. 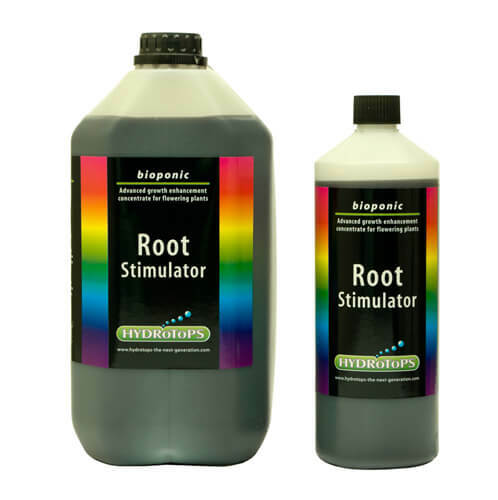 Supa sticky is also a source of Potassium and Phosphorus both key minerals used in fruit formation while Potassium is needed to catalyse many enzymatic growth reactions inside the plant.